Isn’t this one of the greatest news you have ever heard? Yes, you, the people who rely on Ultrasnow and jailbreaks to unlock the iPhone and be able to use the phone on another GSM carrier. iPhone unlockers, you most likely have visit or seen the scam sites claiming that they will unlock any of the newest firmware or baseband, we know it’s fake and scam. But now, the owner and founder of ModMyi Kyle Matthews and others people reports that there is a a very creditable site that will factory unlock your iPhone-any iPhone models. The site is Negri Electronic, for those interest it. the cost of the unlock is $174.50, but it’s very worth considering factory unlock iPhone can be sell for $1000. So let get start, you may have some question regarding to this services and I will answer it them. Factory Unlock is having your iPhone officially unlock from Apple and you will never need Jailbreak your iPhone and use third-party tools like ultrasnow for unlock. And you can update to all latest iOS with no problem at all. 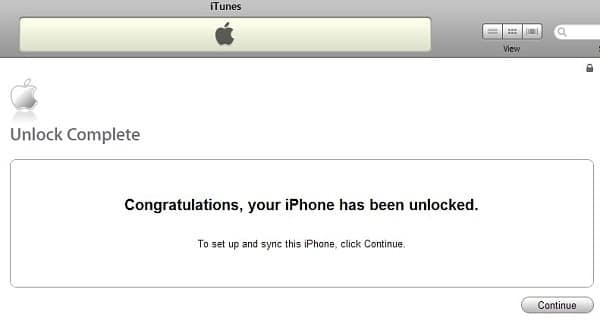 Will these unlock iOS 4.3.1 and all iOS? Yes, this will work with any firmware in your iPhone-even the latest. I am not advertising them, I’m just letting ya’ll know about this. Because if you rely on unlocking your iPhone thru jailbreak, I know this can be a pain a waiting to unlocks on all new iOS takes a long time.